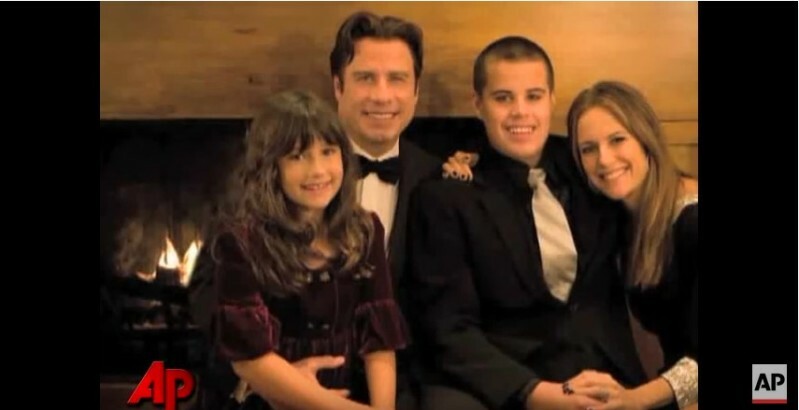 Back in the 2000s, John Travolta seemed to have it all: a beautiful wife, a happy marriage, two doting kids, and fame. But little did he know that the tragedy would strike soon. As the family enjoyed a New Year break in the Bahamas, a nanny found Travolta’s eldest son, Jett, unconscious in a bathroom. The actor attempted heart massage, but the 16-year-old was pronounced dead as soon as they arrived at the hospital. 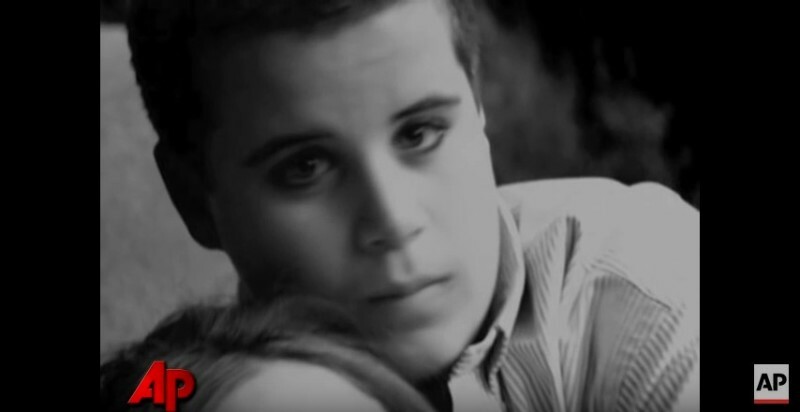 The boy was diagnosed with Kawasaki disease, was autistic, and had a history of seizures. So, raising him had never been easy for his parents. Life was no longer interesting to me, so it took a lot to get me better. How did John cope with the loss of his firstborn? READ ALSO: John Travolta Finally Joined Facebook And Instagram. Whose Achievement Is It? Certainly having little Ben has been a beautiful kind of glue for us to rebond after a tremendous loss. They didn't take a day off, working through different angles of the techniques to get through grief and loss, and to make me feel that finally I could get through a day. The 64-year-old also sought the support of his friend, James Gandolfini, who was by the actor’s side during the difficult time. Gandolfini came to Florida and stayed with John until he felt his friend would be fine. While little Benjamin is the glue that kept the family together, John and Kelly also have a daughter. Ella Travolta was born in 2000, and she wants to follow in her father’s footsteps and become a famous Hollywood actress. And while some celebrity parents are against their children pursuing an acting career, Travolta’s all for it.